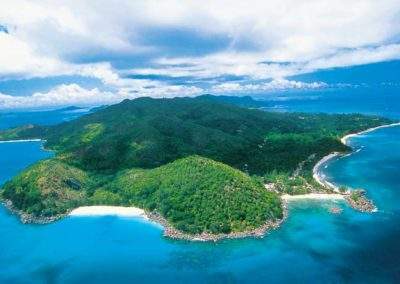 A golf holiday in the Seychelles? Who would have thought it! 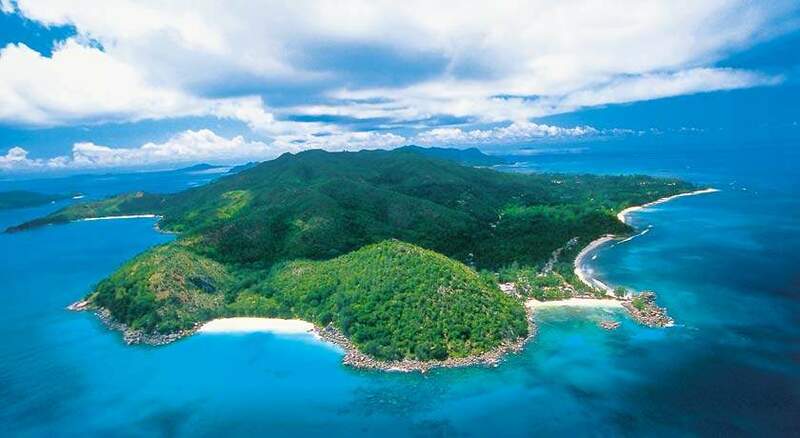 The Seychelles is without a doubt the most idyllic destination for a golf holiday anywhere in the world. 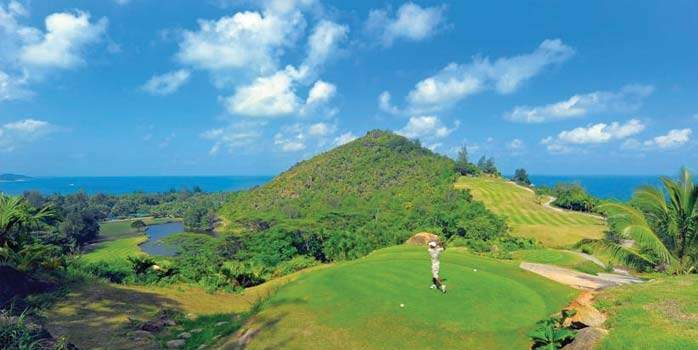 A must play course is at the Constance Lemuria Seychelles, where your golf holiday includes free daily golf. 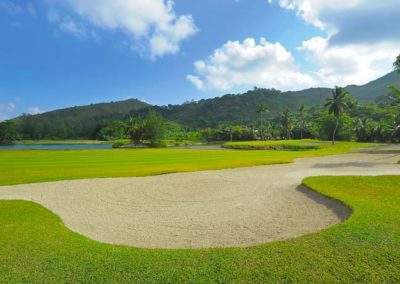 We have visited and stayed in the Seychelles and Mark and Stuart have played the course allowing us to tailor your holiday to your needs. 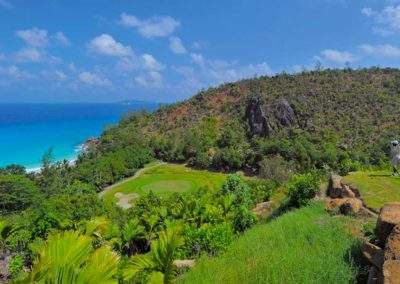 Lemuria Resort Golf Course on the island of Praslin is the only golf course in the Seychelles. 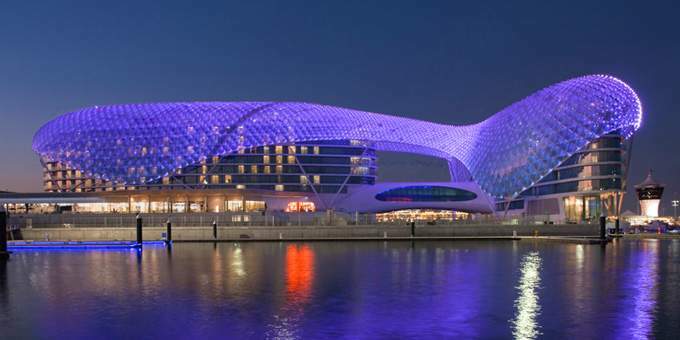 It is a superb 18-hole championship golf course in a truly unforgettable setting. We particularly enjoyed playing off elevated tees with panoramic views of the ocean and surrounding islands, the par-3 15th hole with an elevated tee overlooking the second most beautiful beach in the world is the one you’ll remember most of all. 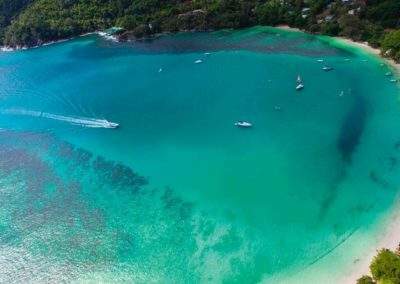 Our recommended Seychelles resorts for luxury holidays, honeymooners or special anniversaries are the Constance Lemuria on Praslin, Constance Ephelia on Mahe, and the luxurious Denis Island, all provide guests with world-famous beaches, ideal locations for water sports and fine dining. As the legend goes, this tropical paradise was born from the Creator’s tears of emotion when gazing at his masterpiece. 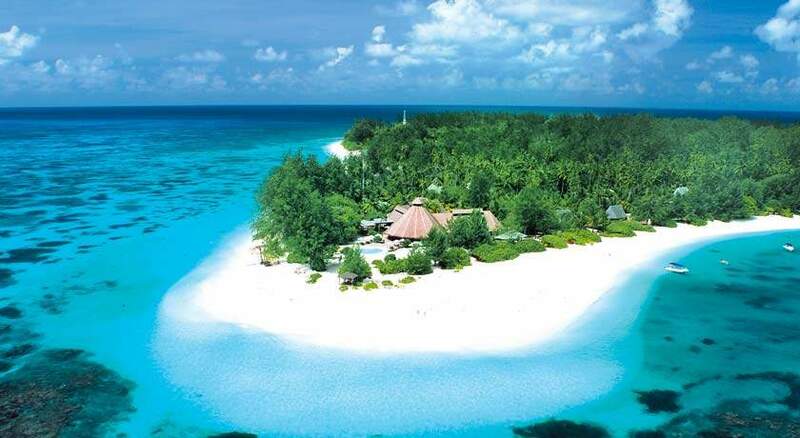 This archipelago is located 1600km off the East coast of Africa and 4 degrees south of the Equator. Photographs and descriptions quite simply cannot do justice to these 115 stunningly beautiful islands. 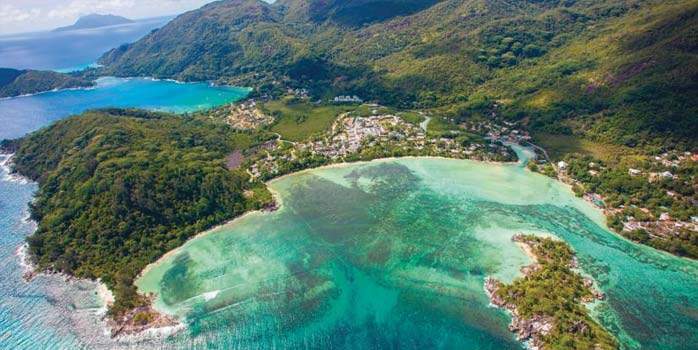 Clothed with lush tropical vegetation, the overall impression of the Seychelles is that of high hanging gardens overlooking silver-white beaches and clear lagoons. Deserted, pristine dazzling-white beaches, turquoise lagoons, gentle lapping waves, swaying emerald green coconut palms, warm tropical breezes, indigenous birds and colourful underwater life are just a few of the attractions. 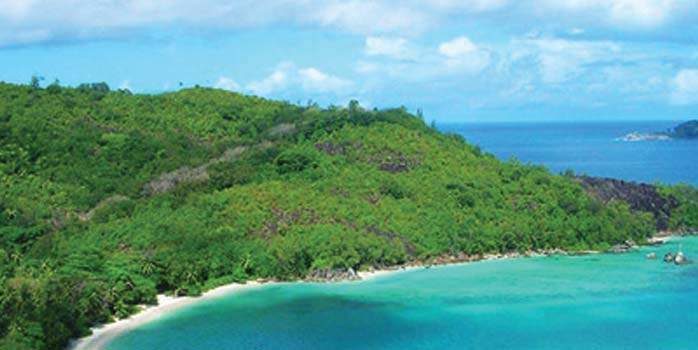 The three main islands, Mahe, Praslin and La Digue are all very unique whilst the smaller islands all exhibit an individual charm. Island hopping can easily be arranged. 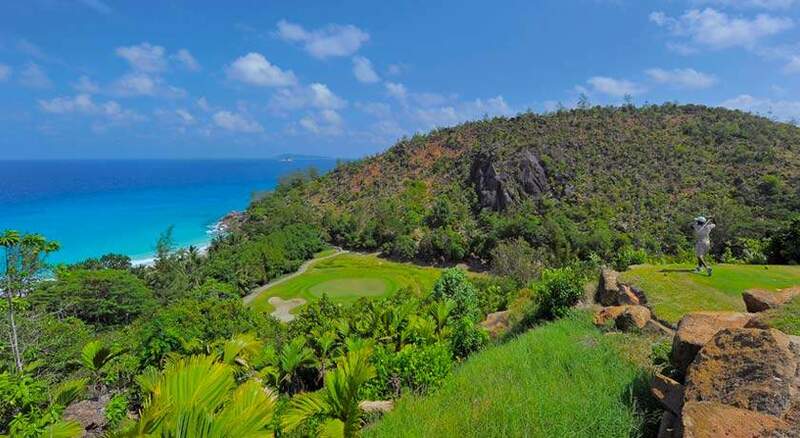 Lemuria Resort Golf Course of the island of Praslin is the only course in Seychelles. 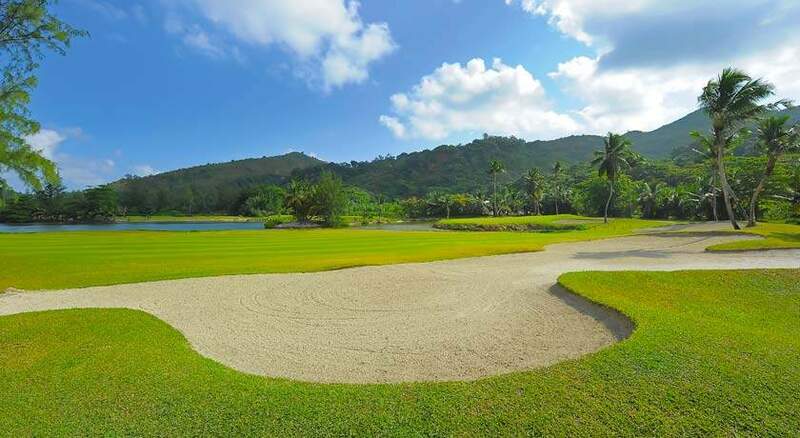 Residents enjoy free green fees on the 18-hole championship golf course, which winds its way through the forest from one outstanding beach to another – a truly remarkable setting. We particularly enjoyed playing off the elevated tees with panoramic views of the ocean and surrounding islands, the 15th hole is the one you’ll remember most of all. The course was opened in October 2000 and offers a great challenge to all levels of players, professionals and amateurs alike. This spectacular course borders the enchanting beaches of both the Small Kerlan Cove and the Grand Kerlan Cove. Palm trees, allowing the light to intermittently filter through, fringe the first 12 holes. 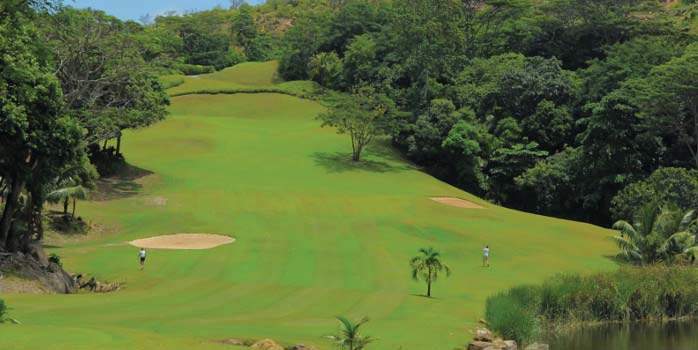 From the 13th hole, the course extends over the steep slopes of a thickly forested hill, with breathtaking vistas. 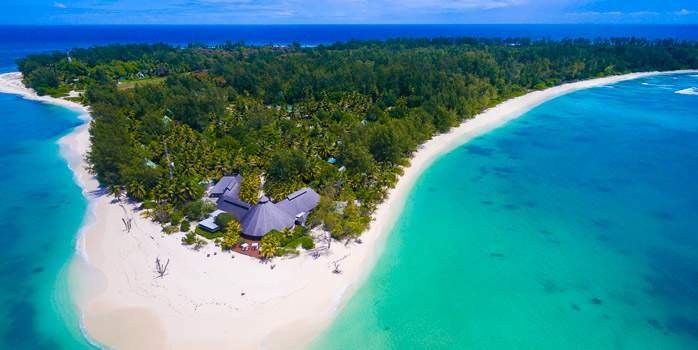 Situated on two of the most beautiful beaches on the island of Mahé, overlooking the marine national park of Port Launay, Constance Ephélia Resort enjoys a unique location set within 120 hectares of land with luxuriant and rare vegetation. 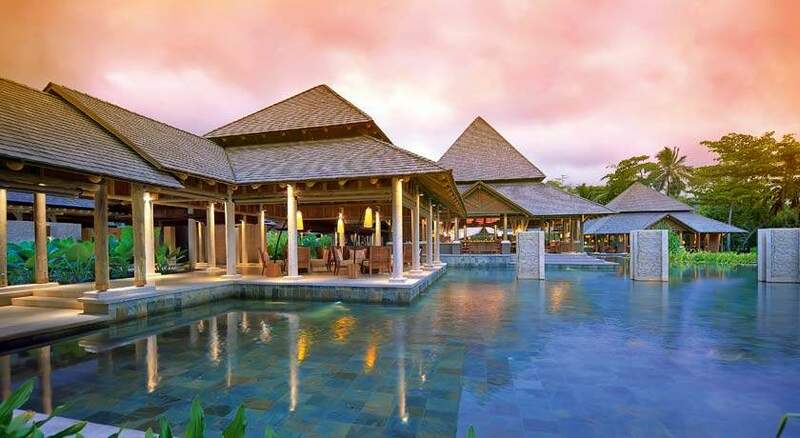 With opening scheduled for February 2010, Constance Ephelia Resort is the latest property from Constance Hotels Experience, a hotel group we know well for their outstanding service and top hotels and resorts throughout the Indian Ocean. A ride around Mahe passes tea, vanilla and cinnamon plantations (a very long day of sightseeing). The sunset cruise, which departs Victoria and lasts between two and three hours, is highly recommended. It sails north along the coast, offering a sensational view of the island. Other island activities include excellent deep-sea fishing (wahoo, dogtooth tuna, marlin, bonito and others) and horseback riding. 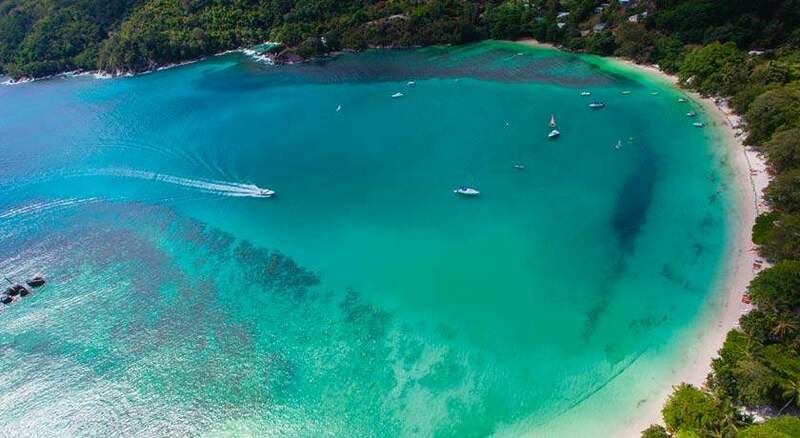 The Lémuria Resort – a 5-star luxury Resort with free golf on an 18 hole Championship golf course that enjoys an idyllic location on the northwest coast of Praslin island in the Seychelles – is ideal for honeymooners, golfers and family holidays. 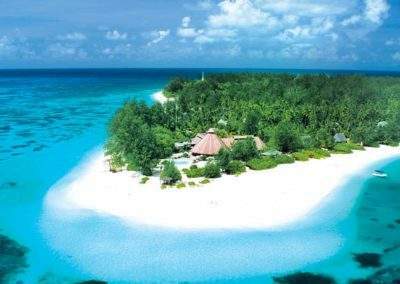 Denis Island, fringed by coral reefs, sparkling white sands and coconut palms represents an unspoilt paradise for those wishing to escape from the daily stresses of life. 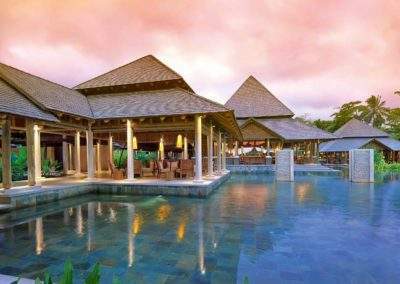 Guests may simply relax and enjoy the sublime tranquility the resort has to offer, or go on the exploration trail by following one of the island's many meandering pathways. Diving, windsurfing, sailing or game-fishing are other options available. Each of the spacious deluxe cottages is decorated in a natural Creole style with a sea-facing verandah, and private courtyard with outdoor shower. The seas surrounding Denis Island are renowned for their rich marine life and there is a variety of watersports available. A reputation for delicious cuisine and the ideal setting for enjoying spectacular sunsets make Taj Dennis Island a very popular choice.